Our 24×7 functioning Blood Bank is committed to ensuring the best quality blood and components, screened by appropriate methods and stored at the correct temperature. banking in a multi-specialty hospital with all facilities available under one roof, round-the-clock. Blood component therapy is also referred to as a blood transfusion. Chronic medical conditions require different types of transfusion such as red cells, platelets, and plasma. A blood transfusion is needed in case of cancer, operations, blood problems, pregnancy, and childbirth. selection of blood products for future transfusions. 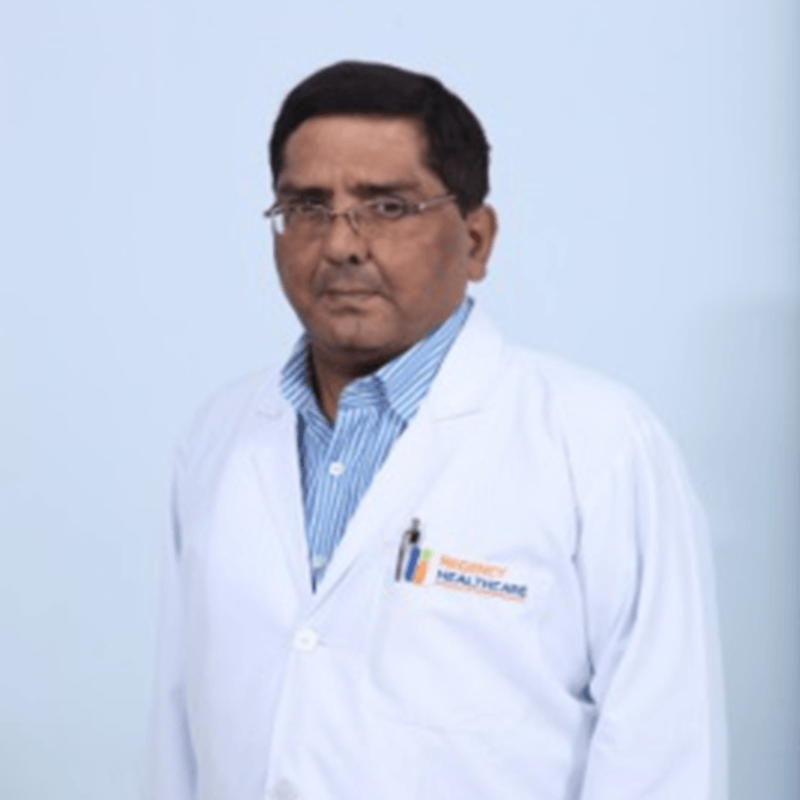 Dr. Avineesh is a Blood Bank Officer and has been associated with Regency for the past 18 years.